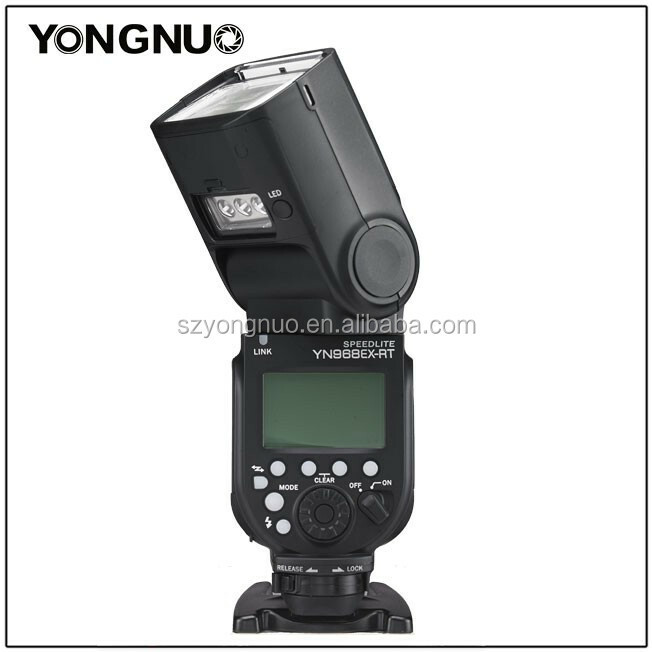 Equipped with high power LED light, brightness can be adjusted, there is a built-in diffuser and a color conversion filter for the LED light. 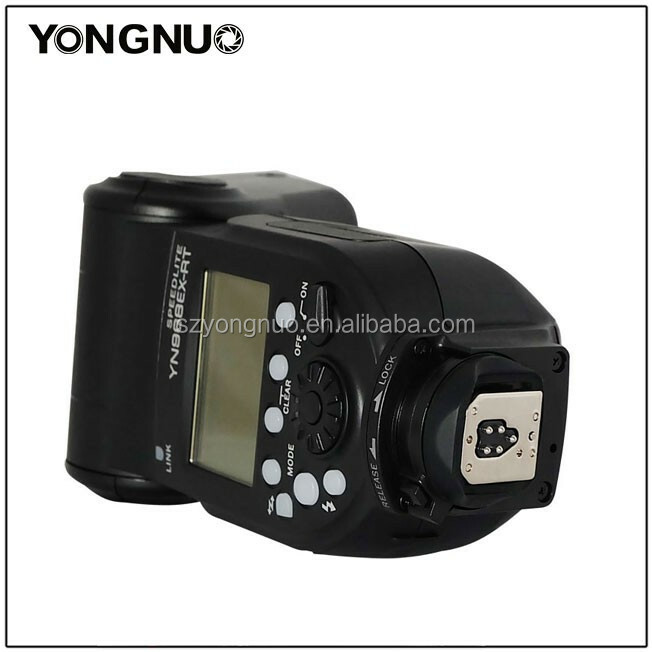 One YN968EX-RT can be used as master unit to trigger YONGNUO YN600EX-RT,Canon 600EX-RT,and live display the flash groupings of slave unit and recycling information, one YN968EX-RT can respectively receive the wireless signal of master unit YN968EX-RT, YN600EX-RT, YN-E3-RT, Canon’s 600EX-RT/ST-E3-RT, realizing remote TTL\M\Multi\Gr flash, supports linked shooting with radio transmission. 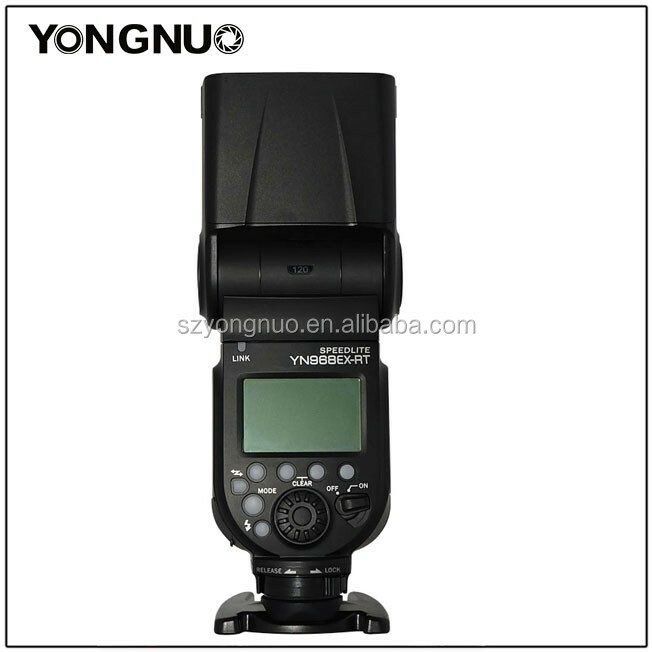 The YN968EX-RT supports auto and manual zooming, the flash coverage can be changed between AUTO, 20~105mm. The YN968EX-RT equipped with the USB interface, supports firmware upgrade, the users can download the upgrade firmware through the YONGNUO official website to upgrade the flash. 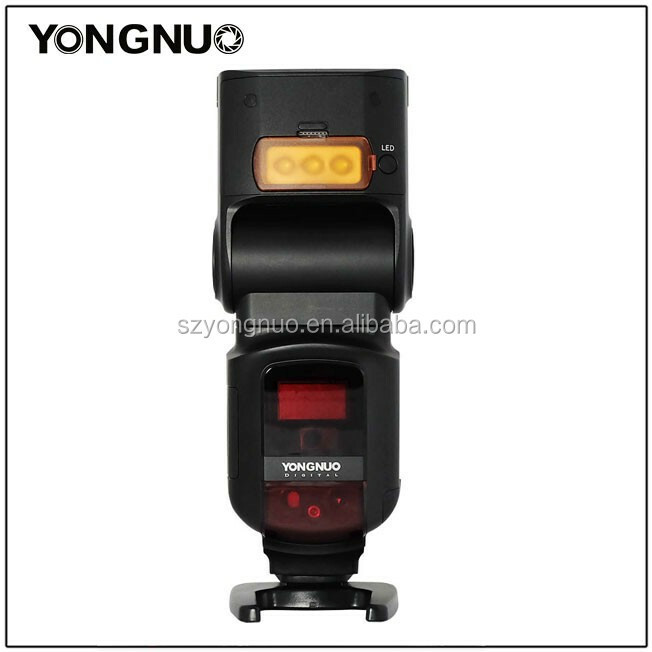 The YN968EX-RT supports receiving YONGNUO, Canon' s and Nikon' s wireless optical master signal, supports S1 and S2 flash mode. Settings Save Automatically, Supports Custom Functions (C.Fn), Personal Functions(P.Fn).